Chilli Launched A Corporate App on Google Play ⋆ Chilli Marketing Ltd.
With the help from Optimo Asia, Chilli’s web services division, we have brewed and launched our very first mobile app on Google Play, the official apps source for Android platform. The app helps clients and prospects understand Chilli’s business & latest development. It also contains a sub-section of marketing tips which gives tool-of-the-trade information and tips on below-the-line, web, social and mobile marketing. The app sets itself apart from a traditional mobile website by enabling customers or prospects to call us for inquiry right from the app if they are interested to contact us. Though it’s available only on Android platform at present, it has well demonstrated our capability and determination to explore beyond traditional marketing and traditional public relations services. 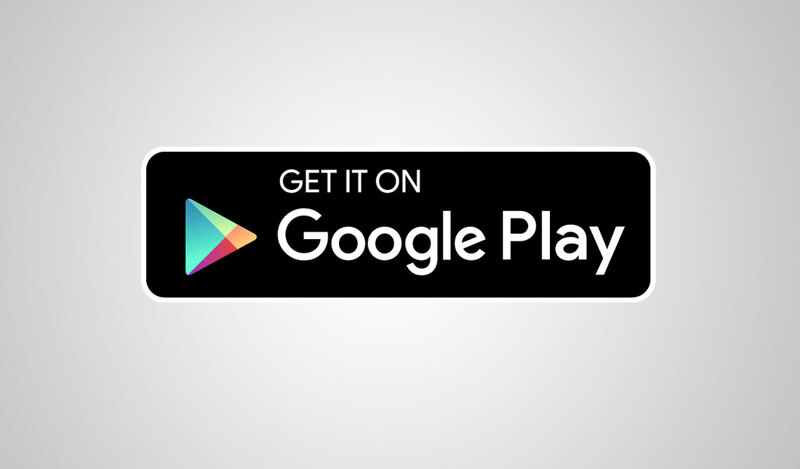 If you have an Android phone or tablet running 2.2 or above, you can download our app from our Google Play download page. Integrated Marketing Campaign for Omija Drink ⋆ Chilli Marketing Ltd.
Tasked by Korean Agro-Fisheries & Food Trade Corporation, we are glad to take up the role to plan and implement an integrated marketing campaign for Munkyeong Premium Omija Drink.